Brittany is a region in northen France with fine gourmet traditions, known for many seafood and dessert specialties. Join our Le Cordon Bleu master Chef from Brittany as he shares this region's gourmet delights in this hands on cooking course. 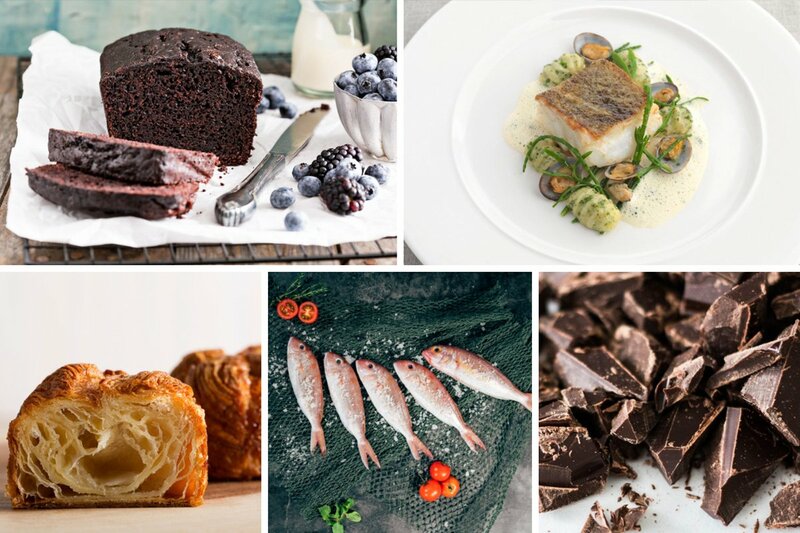 Create 'must try' dishes you can easily make at home which may include: Fillet of Snapper with Beurre Blanc Nantais and seaweed salad, Gâteau Breton, Chocolate Quatre-Quarts, and Kouign-Amann. *Recipes are accurate at the time of publication but are subject to change based on product availability. To book, please contact Ali Grey (agrey@cordonbleu.edu) or phone (08) 8348 3049.